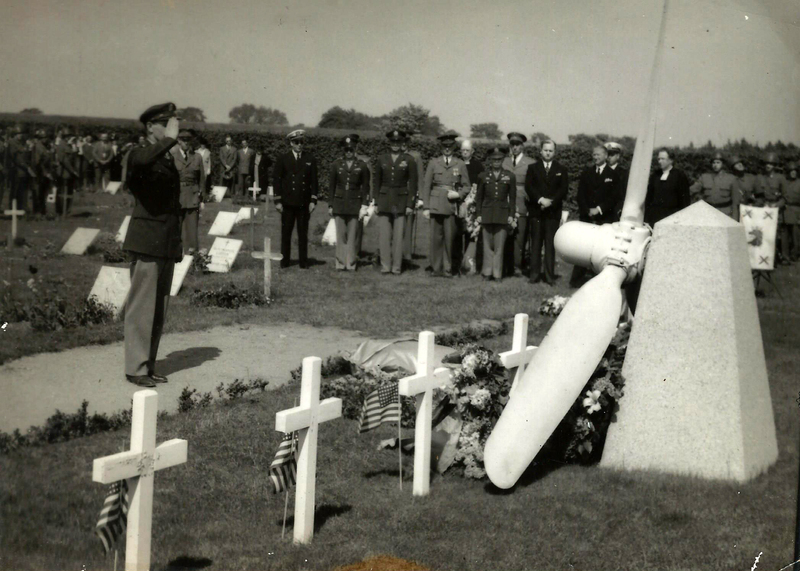 Have you taken time to record the stories of your World War II ancestors and families? One way to get started is to use the Military Memories Writing Prompts to jump start your research and writing. Through these prompts, we explore life on the U.S. home front, women in service, and the lives of all veterans. Please share your prompts and responses on your blog and tag them with #militarymemories. Are you looking for more writing prompts to help you tell the stories of war from a U.S. or European perspective? See my Stories from the World War II Battlefield Volume 3: Writing the Stories of War, for over 500 writing prompts for U.S. and European writing. Explore our online research and writing courses at WWII Education. Do you need help learning how to do World War II research or need to hire a researcher to help you? Please feel free to contact us for more details. 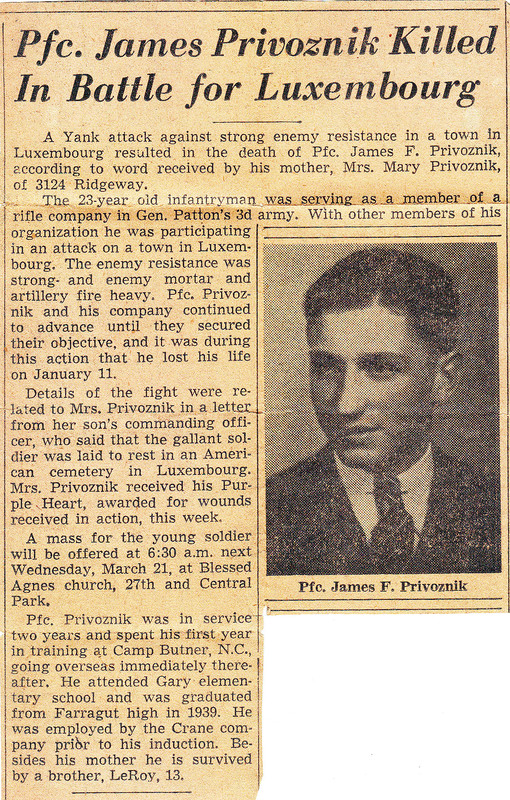 Newspapers can add a lot of details to a soldier’s story beyond that of his service. Think about the battles fought, the terrain, the enemy, and the weather. Use newspapers for facts that add depth to a story. Did your soldier fight on D-Day or in the Battle of the Bulge? Perhaps in the Pacific? Locate stories about the weather for major battles in which your soldier fought. Write a scene using the weather to tell a battle story. I am so grateful to have, last month, hired Allie Gillies as my research assistant. One thing I have always done in my business is pay attention to the energy of people, what’s occurring, and what I perceive for the future. This allows me to change course as needed and I’m grateful to have hired someone who is able to do the same. I quickly discovered Allie’s skills expand far beyond research and report creation. Her ability to change course quickly, create new materials, connect us with the homeschool community, and many other amazing capacities required we look at her job title and duties. Feeling also the energy of massive changes in the business this year, I am aware I will require two people in different positions. I’m happy to announce that Allie Gillies is now the Managing Editor at the WWII Research and Writing Center. Allie will be proofreading and editing our online courses and materials, books and publications. She will be creating curriculum to accompany our online course for Homeschoolers. As a former homeschooling mom, she has the skills to create coursework, curriculum and accompanying materials that will complement the online courses that the WWII Research and Writing Center offer. Allie’s love of history, her hobby doing genealogy and WWII research makes her a perfect fit for working with Jennifer Holik at the WWII Research and Writing Center. Allie is our primary contact for homeschool resources at the WWII Research and Writing Center. She will be available to teach beginning genealogy classes in the Chicagoland area. Allie will also provide online support to homeschooling families as their students navigate the courses available to them. Contact Allie via email.